3. The winner will be announced on November 20th so contestants will have time to participate even after Halloween. These tools are high quality carving tools that can be used year after year. Pumpkin carving kit that won’t break! 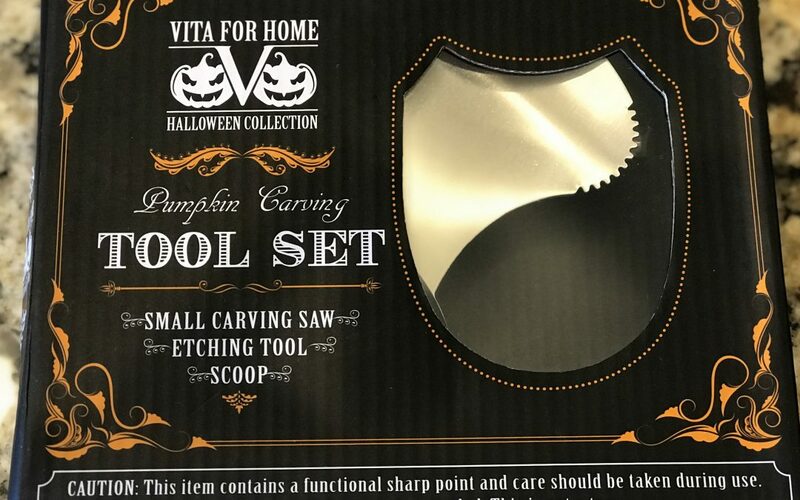 Vita’s pumpkin cutting kit prime pro level tools are robust, well crafted stainless steel tools are the perfect match for every stencil and pattern for the perfect Halloween decoration jack-o-lantern year after year. Don’t waste money on cheap, plastic tools you replace every October. This carving set for pumpkins includes every pro pumpkin carving tool you need: pumpkin carving knife, pumpkin carving scoop pumpkin scraper, and an etching tool. While not necessarily pumpkin carving tools for children, this pumpkin carving kits for adults includes everything a pro or amateur carver needs for any design or pattern, from the simplest to most artistic desire. Save time! Vita’s study pumpkin carver set construction with easy to grip handle and rust-resistant blade make carving any pattern a breeze. 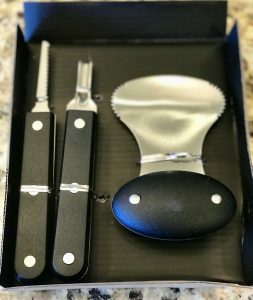 Our pumpkin carving tools carver set includes a pro carver knife saw, pumpkin carving scoop, etching tool and poker are designed with the whole carving process in mind. Check out our images to find out how! Delivered Prime so you get them in time for Halloween. Family pumpkin carving kits are the prime way to make your Halloween pumpkin carving a fun way to spend time instead of Halloween pumpkin carving a chore!